Massachusetts Institute of Technology Acquisition - USA. 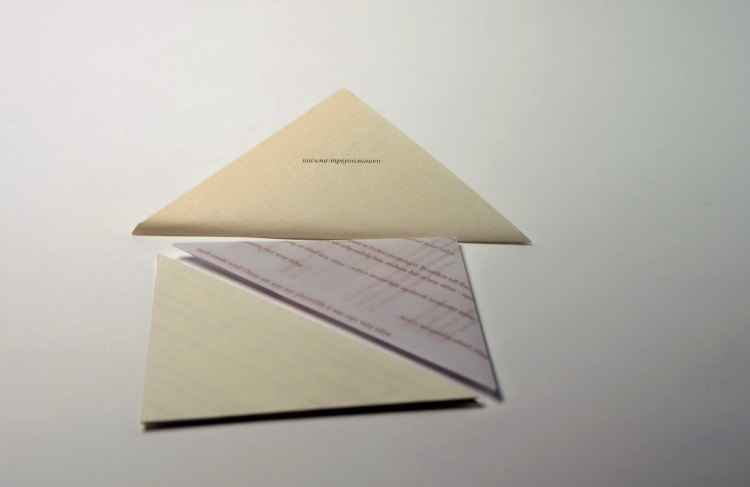 In May 2014, I was thrilled that a copy of 'Letters of Triangles' (the boxed work and the letterpress printed letter) became part of the Special Collections at MIT, USA. - 2014. You can view a video here of how the letter locks, filmed by MIT researcher Jana Dambrogio.